EASA has launched an external evaluation of the Flight Crew Licensing regulation related to the initial and recurrent training, licence issuance, competence assessment by instructors and checking by examiners. We would like to invite you to participate in the survey and to actively contribute to a successful outcome, an active contribution from the affected stakeholders is critical to the success of this large-scale evaluation. 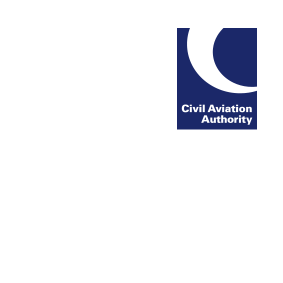 Although the UK’s relationship with EASA post the UK’s withdrawal from the EU has not yet been decided, we would encourage you to engage with this survey to ensure your views can be taken into account.